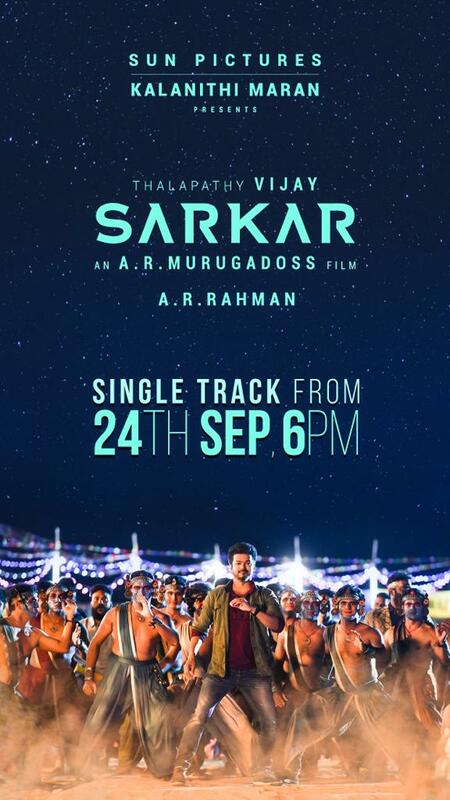 WOW: Sarkar Single Track Name Revealed! 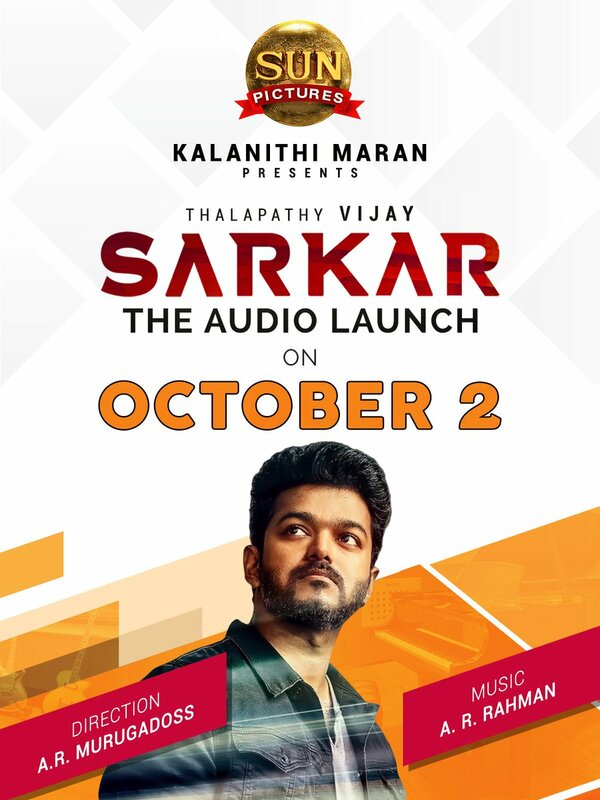 The audio launch of Thalapathy Vijay‘s Sarkar is all set to happen in a grand fashion on October 2nd in Chennai and fans are very much eager to hear the magic the A.R.Rahaman. Sun Pictures had announced that they will be releasing a single track on September 24th. And now the makers have revealed some exciting details about the single track. 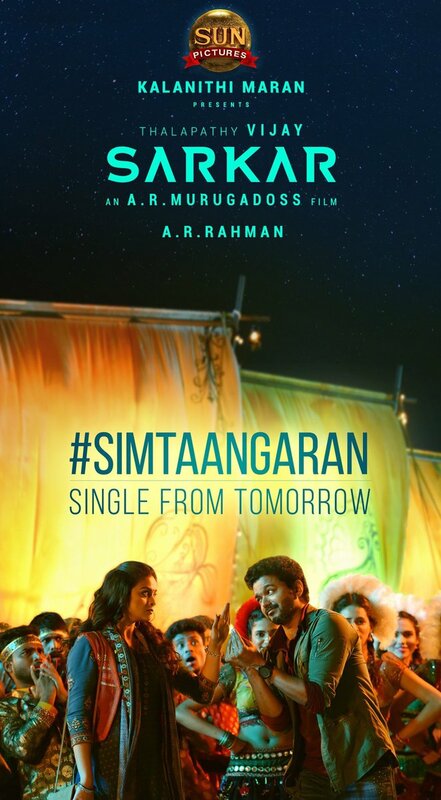 The song has been titled 'Simtaangaran'. As said, the song will be out on September 24 at 6 PM. 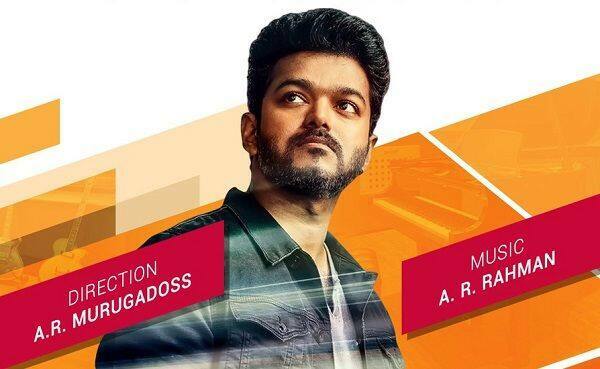 The A. R. Murugadoss has Vijay and Keerthy Suresh as the lead pair along with Varalaxmi Sarathkumar, Yogi Babu, Radha Ravi, and Pala. Karuppiah and the movie is gearing up for a big release this Diwali.